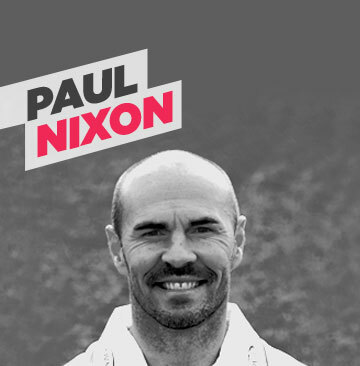 'Nico' is a Leicestershire cricketing great who has also represented England, England A, the MCC and Kent. The wicket-keeper/left-handed batsman played his final game at Grace Road against Kent on 6 August 2011 in a T20 quarter final, Leicestershire won that day achieving their highest ever T20 chase of 203 in 20 overs, with Nico scoring 31 runs from 17 deliveries. Leicestershire then went on to win the competition which gave Paul a fairytale end to his 23 year career as a professional cricketer. Paul is renowned for his competitive, gritty determination and his remarkable physical fitness which has allowed him to stay at the top of his game for so long. Paul is delighted to be associated with Hambo's Foundation as an Ambassador.